Grand Junction Climbing Center Bouldering Comp! Who: Everyone is welcome, come one come all! This time I will ask you to get inside and have an adventure! Other reasons to join the comp and the fun is that CAMP, SCARPA, Arcteryx and Sterling have all donated prizes in addition to other donors. 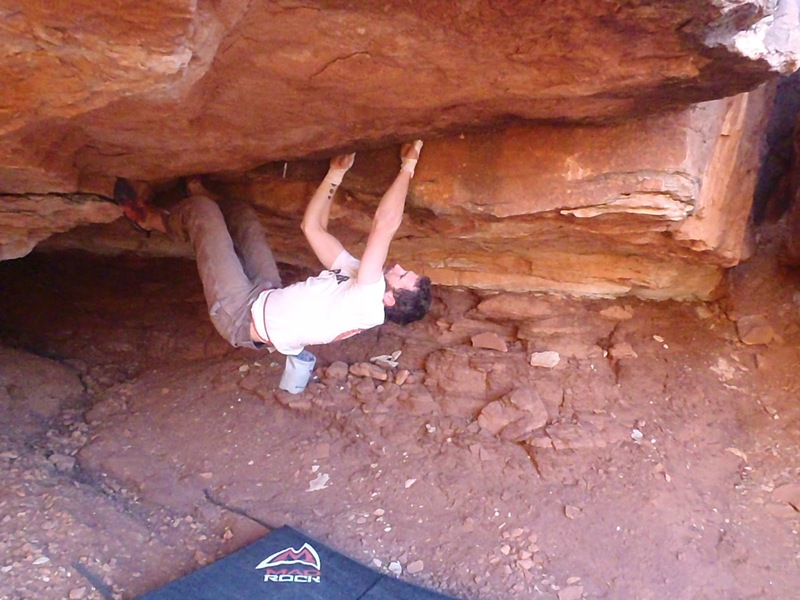 There will be a shoe demo, a circus trick boulder problem catagory and tons of new problems for everyone. Come and donate and help us make a new parking lot up in Unaweep Canyon! I will see you there. Setting begins for the ROBO comp this week, get excited!